Only around one percent of U.S. cropland is dedicated to organic farming even though consumer appetite for organic foods reached an estimated $13.4 billion last year. The reason more farmers haven’t converted to organic farming has to do with the high costs of getting certified, a process that takes three years before the U.S. Department of Agriculture can stamp a farm as meeting the requirements of being free of products such as certain synthetic pesticides and fertilizers. “When you look at the percentage of the marketplace, what consumers are buying versus what farmers are producing, farmers aren’t producing as much organic as consumers are consuming,” Alexis-Badden Mayer, political director of the Organic Consumers Association, an organics advocacy group, told The Guardian. Food companies such as General Mills and Kashi are starting to help organic farmers financially during the three year transitional period. For example, General Mills recently teamed with dairy cooperative Organic Valley on a plan to pay a higher-than-market price for organic milk during the three year transition, with the extra money going into a fund to pay for the expenses accumulated. 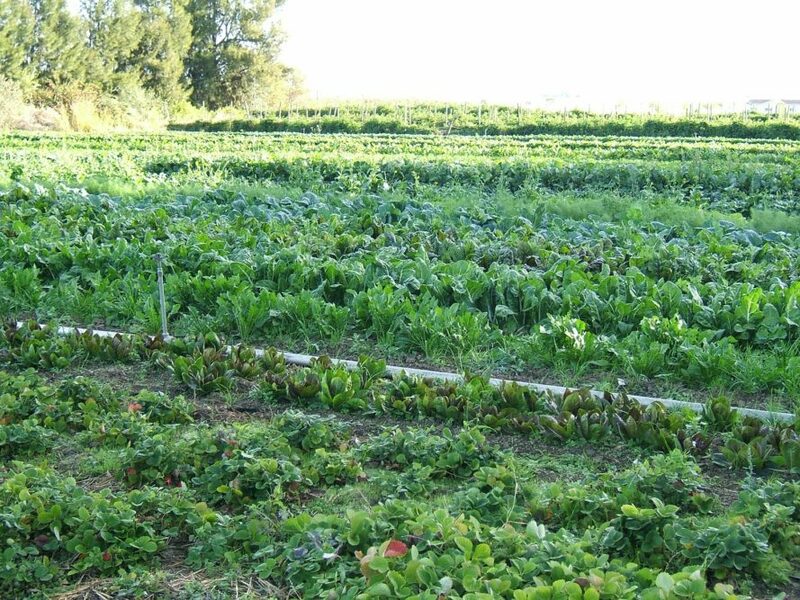 There are also efforts going on to create a transitional organic certification that would enable farmers to raise their prices in the second and third years of the transition before obtaining the official USDA seal of approval. 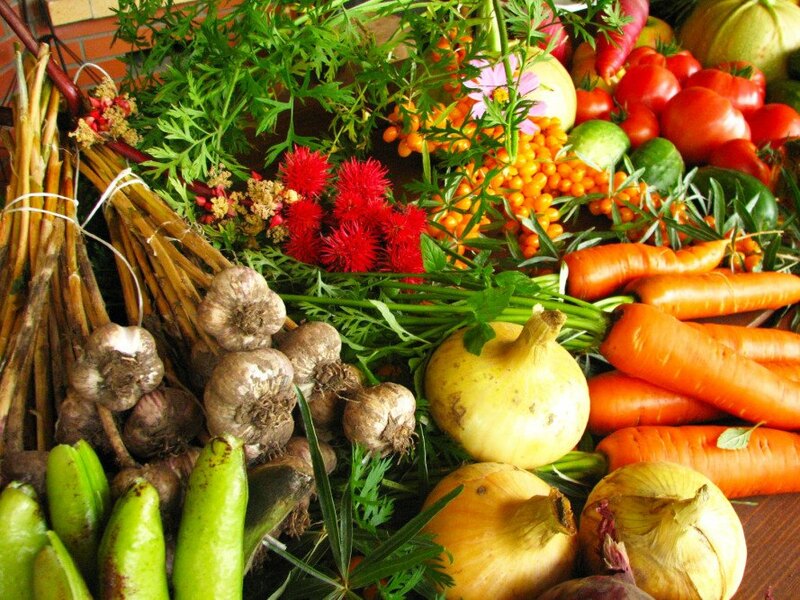 According to the USDA’s National Agricultural Statistics Service (NASS), California is the top state in organic sales. The 2014 Organic Survey found that the Golden State accounted for $2.2 billion in organic sales. According to the survey, the top commodity sold by U.S. farms was milk with $1.08 billion in organic sales. Only around one percent of U.S. cropland is dedicated to organic farming even though consumer appetite for organic foods reached an estimated $13.4 billion last year. The reason more farmers haven't converted to organic farming has to do with the high costs of getting certified, a process that takes three years before the U.S. Department of Agriculture can stamp a farm as meeting the requirements of being free of products such as certain synthetic pesticides and fertilizers.